The field of fashion is rapid-changing. To truly study the essence of this ever-evolving art form and its role in contemporary culture, it’s vital to understand where fashion has been. While photography stills and books can paint a broad picture of this history, no resource can replace the experience of viewing fashion’s most iconic garments and designers in action on the runway and beyond. Fashion Studies Online: The Videofashion Library brings together 1,200 hours of vivid video capturing the many faces of fashion—including nearly 40 years of worldwide fashion shows, designer profiles, documentary segments, and more—into one convenient online learning interface. 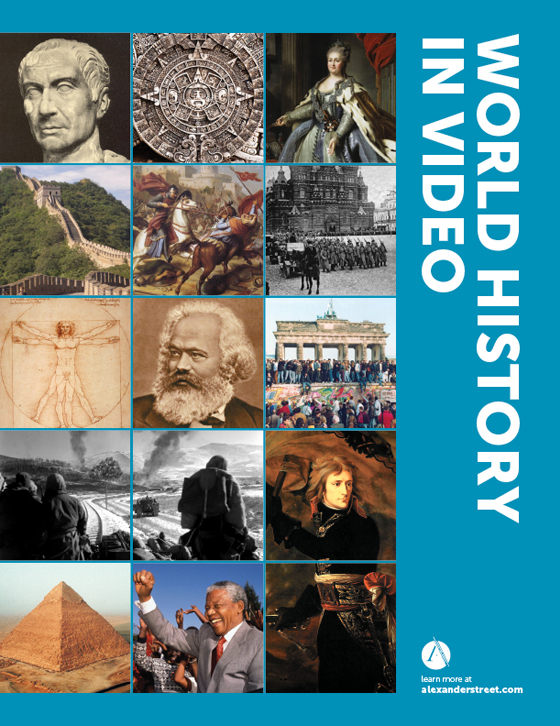 This collection is the most comprehensive of its kind and features high-caliber content from the archives of Videofashion, the world’s premier provider of fashion video footage. More than 80 percent of the films are exclusive, giving users access to nearly 1,000 hours of footage that can’t be found in any other database. The collection includes the top series from the history of Videofashion, including Designer DNA, Elements of Style, Fashion Classics, Millennium Fashion, Model TV, and VideoFashion News. 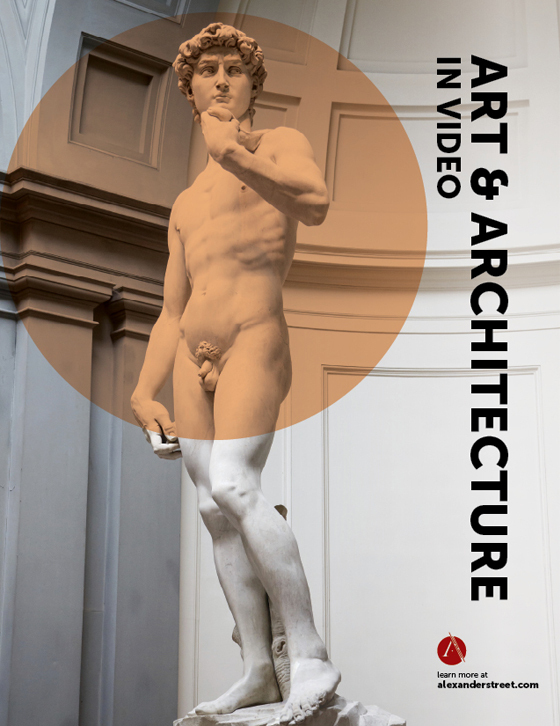 In addition to fashion studies programs, wide-ranging video content gives the collection relevance to students and faculty in business, economics, theatre, costume design, dance, history, and cultural studies. Fashion Studies Online is available on Alexander Street’s online interface, and provides an array of features to enhance teaching and learning. The collection is carefully indexed to meet the specific search needs of faculty and students in fashion. Search and browse by designer, show date, location, textile, garment type, and more. 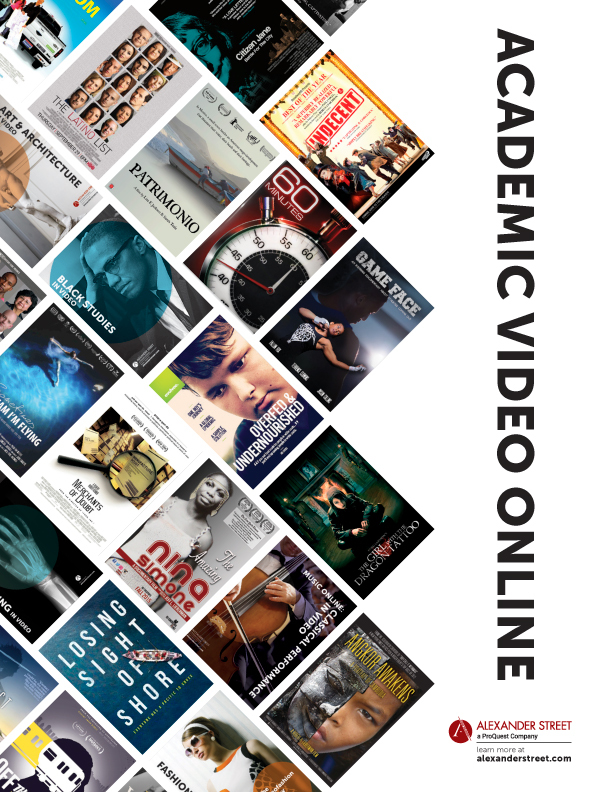 Unlike physical DVDs, online streaming makes it easy to queue up video for in-class or assigned watching, and allows unlimited simultaneous viewers on-campus or off. Clip-making tools, personalized playlists, and annotations let you integrate content straight into your syllabus or LMS. Synchronized, searchable, scrolling transcripts run alongside each video, enhancing navigation and access. 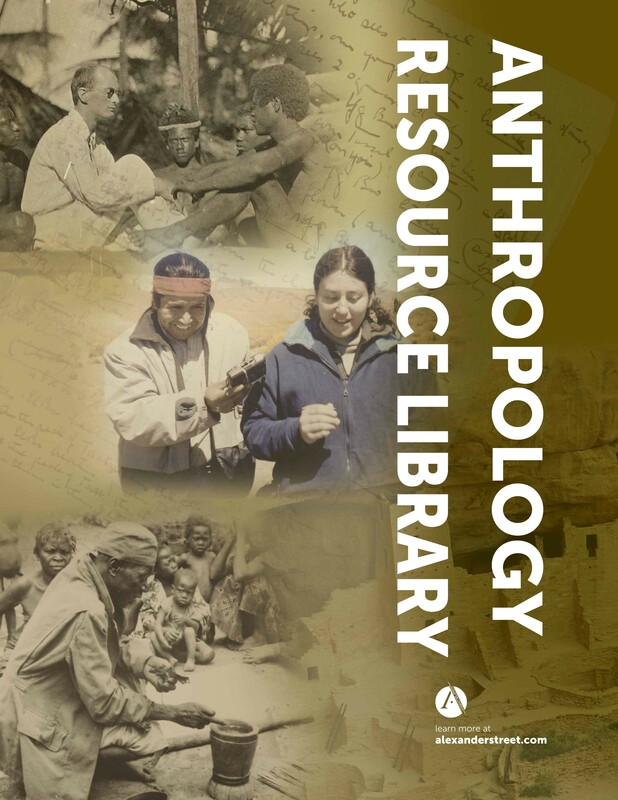 Fashion Studies Online: The Videofashion Library is an online collection of streaming video available to academic, public, and school libraries worldwide via annual subscription or one-time purchase, with pricing scaled to your institution size and budget. 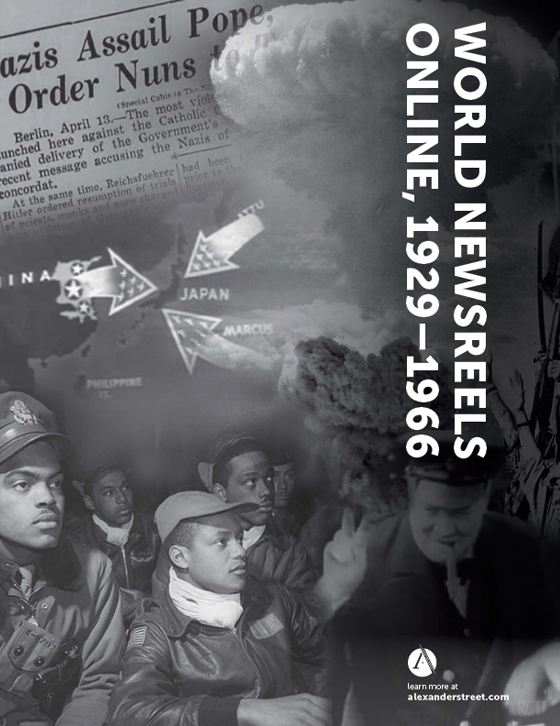 This resource provides a useful balance of glamour, news, and history, in a package that is visually engaging and highly energized. It is designed with the fashion student and researcher in mind, offering indexing fields customized to the contents of the resource. Fashion Studies Online also has the potential of appealing broadly as primary source material to students and faculty in contemporary cultural history and social sciences courses, and, in particular, to women’s and gender studies researchers. It's a bargain for an unmatched resource made more accessible to students via streaming... an essential addition to collections serving colleges with fashion programs.